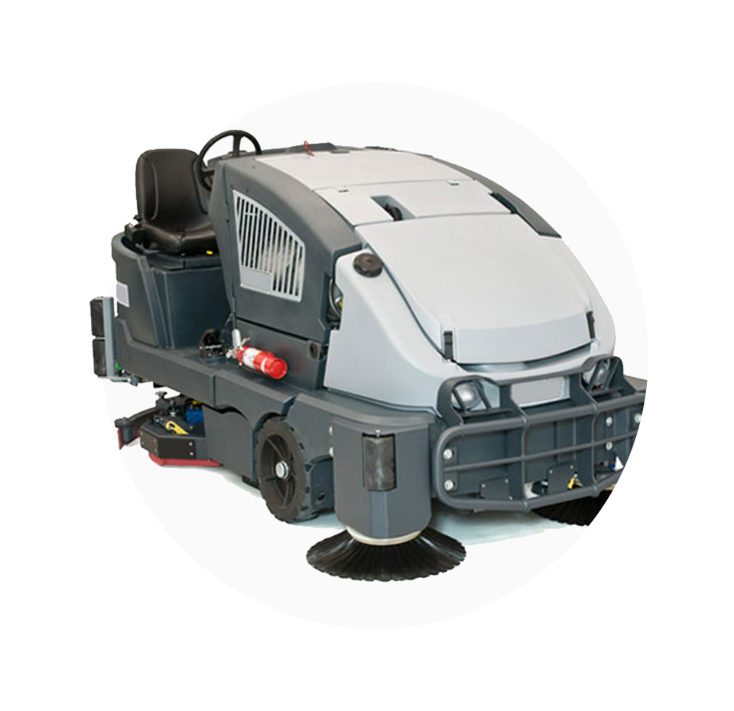 Lincoln Cleaning Technology is the UK's leading supplier of industrial floor cleaning equipment specialising in the sales, service and lease of the world's leading industrial floor cleaning machines. Call our sales team on Tel: 01924 820876 or alternatively email info@lincolncleaningtechnology.co.uk for more information on our extensive range of industrial floor cleaning machines. This area of the site will give more information around your servicing and parts offering. Less detailed than the Machines and Hire pages but a good place to provide further needed information. Please call our service & parts team on 01924 820 876 for further information. Can I hire your products?